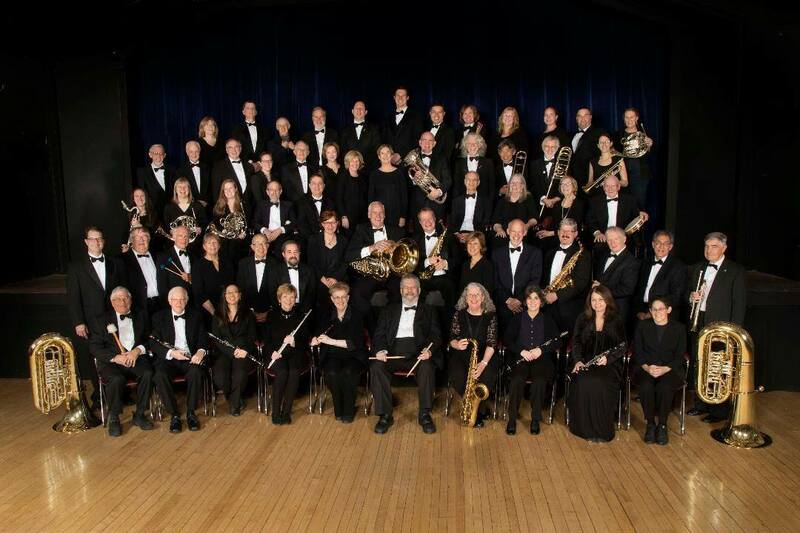 Celebrating its 60th anniversary, the Concord Band will play a concert immediately following the Patriots Day parade in Concord, MA on Monday April 15, 2019. The concert will be held at the Performing Arts Center at 51 Walden Street in Concord at 11:00 am. The concert will be free and open to the public (with donations appreciated) and we hope it will attract families and other parade-goers after the parade ends. No reservations are required and the seating is first come, first served. Audience members should be aware of the parking and traffic restrictions in Concord Center, with 51 Walden but a short walk from the parade route. Music written for Patriots Day and for the Concord Band will be performed.